Did you know it was the Ford Motor Company that made the world synonymous with the great American automobile experience? Since inception, the enduring brand has developed some groundbreaking cars, SUVs and trucks that have graced the roads and driveways from coast to coast. 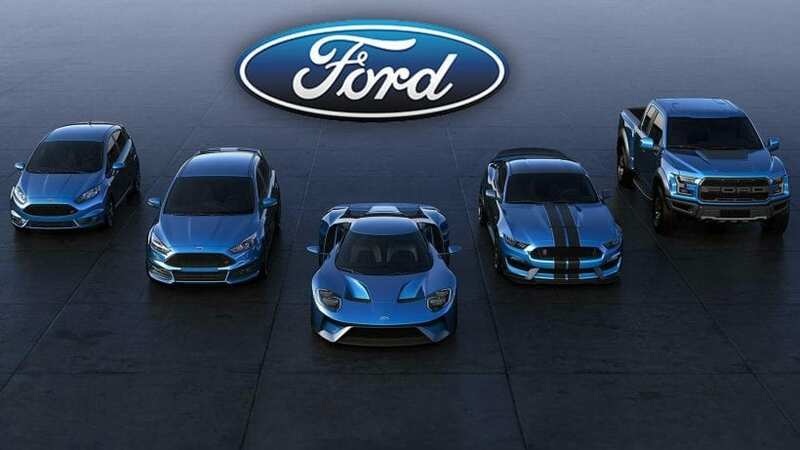 Even the old models are still in demand and people go mad for Ford lease deals on QuitALease and other lease trading websites. Thanks to the revolutionary approach that allowed the company to make a mark for itself and put the world on the wheels. This is why choosing the top seven smash hit Ford vehicles of all time is no easy feat. But, we focused on a few things — speed, style, and performance of the models that have left a lasting impact on American society. And here’s what we came up with. First launched in 1990, the automaker has sold about 8 million units of the SUV in the U.S. alone. The alluring vehicle has greatly evolved over time. 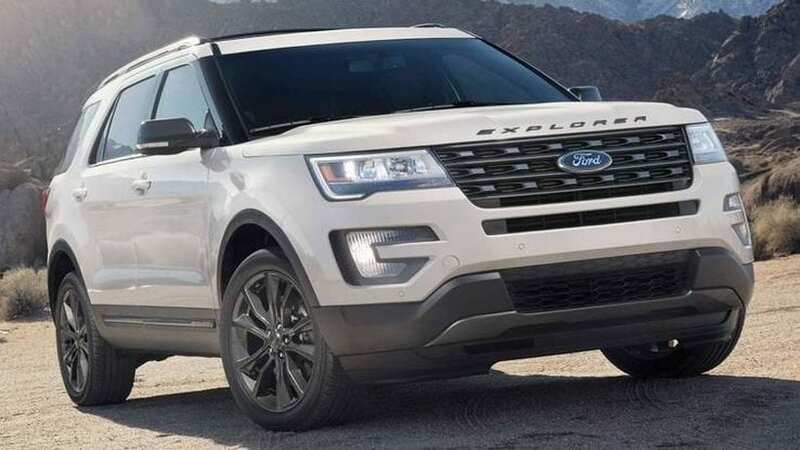 The current, fifth-generation Explorer brags with a powerful 3.5-litre V6 engine that delivers impressive power and efficiency. But what has made it popular among families in the U.S. is the space to accommodate up to seven people, a feature that seems quite attractive to many.